My kids have been wanting to try indoor skydiving for quite awhile. 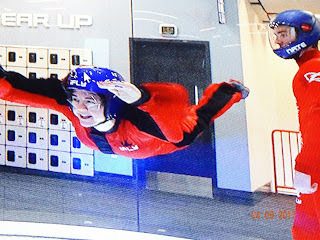 My mother surprised us all with a session at iFly when we were visiting them in Phoenix, though they've had one in the Bay Area for a long time. What was surprising to me is how much time the whole experience takes, when you're actually only in the chamber for two 1 minute sessions. Our group of nine was there for probably more than an hour. It was a lot of fun, and my son really wants to go back again. Here's what happens. Book your spot in advance (they can book up). You arrive and fill out the forms on their computers, including risk waivers. Then you go upstairs and get your outfits. They're not flattering, so don't get too excited. The instructors get the tight outfits because there's less wind resistance, and the newbies like us get less fitted ones that flap in the breeze. They give you ear plugs because it's loud inside the chamber. And you get glasses and a helmet too. You have to take off your jewelry, and they have free lockers to store your things in (you can see the lockers in the picture above). Then you'll get a safety/training talk and watch a short video. There are a few key things to remember when you're in there. Mainly you have to remember positioning, and how to enter the wind tunnel (basically, lean forward while standing in the doorway). Also a few hand signals they'll give you to change your body position. It seems like a long to remember, but it's not so bad. When your time group is called, you'll enter the loading area, which leads into the wind tunnel. You'll be on deck. Yes, you have to leave your phone or camera behind. While you can take pictures in the observation area, you can't bring your phone or camera into the loading zone. So if you have someone in your group who is just observing, give your phone to them for photos (photo below). 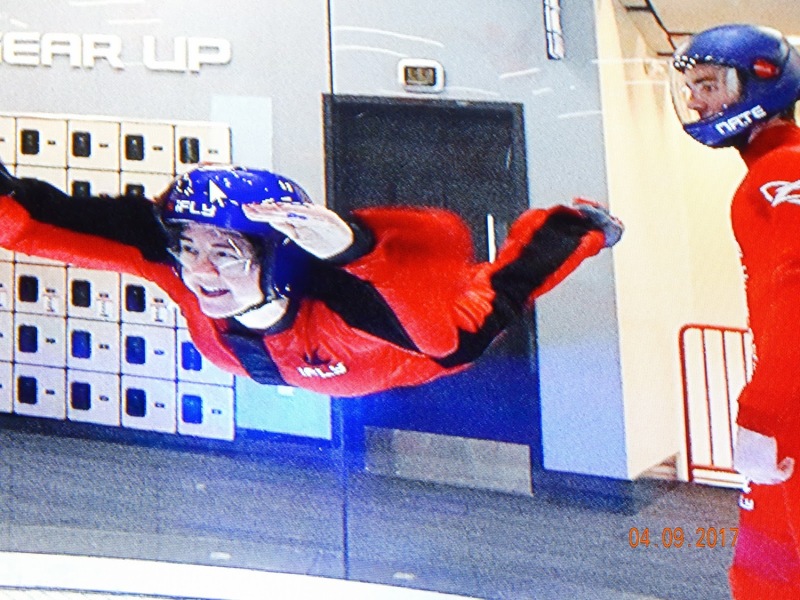 If your whole group is going in the same time slot, you can buy photos from iFly. Each person takes a turn, and then you get your second turn. I have to admit, it was very scary going in. Especially after watching someone in our group come back out mid-turn, because she couldn't catch her breath. She did go back in though. They'll help you enter the wind tunnel, though basically you just lean forward. There's someone inside who guides you, so it's not like you're going to shoot up to the top like in Willy Wonka and the Chocolate Factory. There's a timer inside as well, so you know how long you'll be in there. You can watch my second flight below. It really wasn't difficult, though one person in our group kept flipping over on accident. One surprising thing to me was how much drool came out of my mouth with the intense wind. I wasn't alone in that! And I can see in photos that my face looked a little weird too. You have the option of being turned quickly, spiraling up and down to the top and the floor as part of your minute (video above). You can decide after you're on deck if you want to do that. It costs $10 more. We waited until the second round to try it, and I wanted to make sure others weren't feeling ill from it, as I get motion sick. Turns out it didn't make me ill, though I can't say I'd want to do that for much longer. It's fun to go up to the top and be flying around like that. Part of the fun was watching others in our group go, from my niece who is athletic and petite, to my husband who is 6'3" and we worried he'd be too big for the tube (he wasn't). And my parents went, which was even more fun to watch. We had a lot of laughs watching everyone. It was definitely a fun group experience. 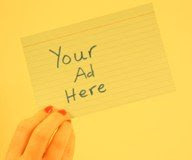 Cost: there's a range of prices and packages. We got our tickets at Costco in Phoenix, and each included a video download. The basic package for two flights (one minute each) is $60. Photos: They take a lot of pictures that you can buy online or at the site.